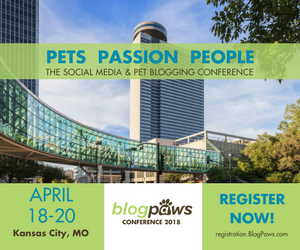 BlogPaws Vision & Mission is to empower pet parenting bloggers & social media advocates to amplify their voices, expand their influence, and generate economic opportunity, while supporting fellow members’ efforts to give back to the pets we love so much. BlogPaws is about you. Our vision & mission is about you. We are the most valued and trusted pet community online, sharing new technology, enabling strong personal relationships, and promoting members’ ideas through videos, pictures and writings. We amplify our members’ voices, across all social media channels. Every year, we introduce new educational opportunities in the latest technology, writing, business and advocacy, taught by outstanding educators focused on supporting our members in their personal endeavors. 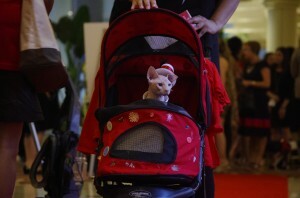 From the beginning, the vision has been on pet people and their wishes to have a safe, trusted place to gather. The mission has been to create a resource for pet people in social media that helps them make a success of their work online. Every year, from 2010 on, we reexamine our vision & mission in an effort to stay true to ourselves, to our community of pet parents, and to the many brands we work with all year long. Included in this review is our work with shelters and rescues, our conference, and our pet blogger network.